Is Sole Proprietorship the best choice for start-up entrepreneurs and small business? When launching a new business owners must decide which tax structure will best suit their venture today and in the future. There is no right answer for each type of business because each entrepreneur has unique goals and plans to achieve those goals. In this post we will examine the pros and cons of Sole Proprietorships to help you decide if it’s the right choice for your new venture. Sole Proprietorship is an unincorporated classification and by far the most popular for small business just getting off the ground. Organizing as a Sole Proprietor is simple and inexpensive. Income from your Sole Proprietorship is reported on your individual tax return form 1040 schedule C.
Sole Proprietorship allows for the entrepreneur to start and stop business activities at any time. Choosing a Sole Proprietorship allows the entrepreneur to avoid the traditionally higher corporate tax rates, while still being able to report most business losses on their personal income tax return and possibly lowering their overall business and personal tax burden. Sole Proprietorship is advantageous for independent contractors, freelancers and those who experience periods of underemployment or unemployment. The main problem with Sole Proprietorship is that your personal assets are not protected. If in the course of doing business you are unable to pay any debts or liabilities with funds from the business, creditors can go after your home and or any other personal assets to settle the debt. If your new venture involves producing heavily regulated consumer goods like food, medicine and toys or if you provide professional advice in your service, these are considered high-risk enterprises for Sole Proprietorship. In addition to the regulations these are highly litigious business arenas. Therefore, your business must have the financial resources to cover the many potential liabilities. It is also important to consider where you want to take your new venture. If you are planning on seeking outside investment, most venture capitalist will only deal with incorporated start-ups. Beyond Sole Proprietorship there are several tax structures to examine when deciding on how to organize your business. Tom Bulger CPA can help you decide which model is best for your new or existing business. 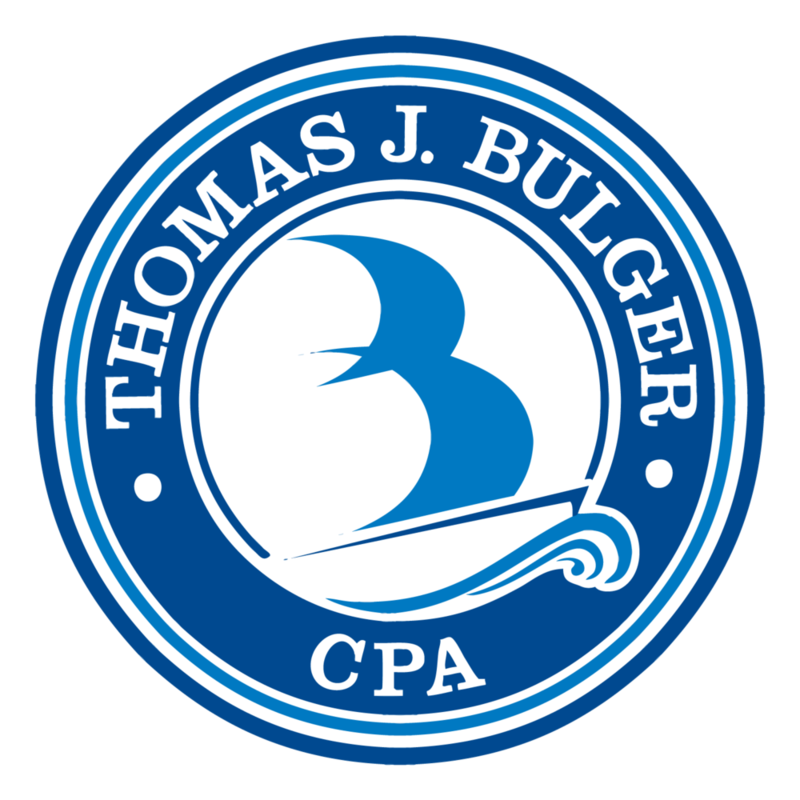 Contact Tom Bulger today. Do you operate a small business under the Sole Proprietor classification and wonder about protection of your assets? Share your questions and concerns below. Check back for our next post on the pros and cons of organizing as a Limited Liability Corporation (LLC). Posted on April 12, 2013 by Kelsey Lynn and filed under Small Business Success.